Everyone’s Symbol is Different – What’s Your Symbol? “For every step you take towards God, God takes 100 steps towards you.” When I think of this phrase, stated by the Dalai Lama, I think of consciously taking those steps while God/Spirit steps a hundred fold towards me. When we are conscious of the existence and presence of the Divine, we are taking a conscious step towards God/Divine/Spirit. 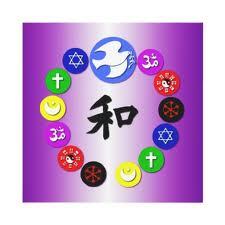 All traditional religions have their own symbols and images that are meant to help us be conscious of the Divine. Some of them are the crucifix (Christian), images of Nataraja Shiva, Ganesha, or Kali (Hindu), the yin-yang symbol (Taoist), images of Buddha (Buddhist), images of Kachinas (Native American), the Mezuzah (Jewish), and the Ankh (Egyptian). The steps of becoming conscious of the Divine are perhaps the most important piece of our evolution. What do you have in your home or office that helps keep you conscious of the existence and presence of your Divinity? ●▬LIKE ♥ SHARE ♥ TAG ▬● With Love! 【ツ】 ♡♥♡ ☮ Shine On! April 22 is Earth Day, celebrating the 42nd anniversary of what many consider the birth of the modern environmental movement. In 1970 Senator Gaylord Nelson of Wisconsin started a movement which channeled the energy of the anti-war protests and capitalized on the emerging consciousness for environmental concerns. The result was 20 million Americans took to the streets, parks, and auditoriums to demonstrate for a healthy, sustainable environment in massive coast-to-coast rallies. 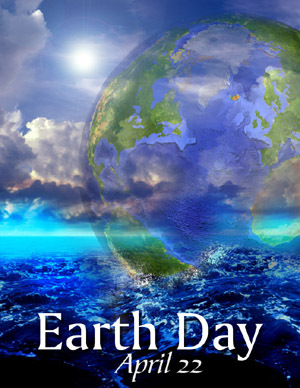 This year, more than one billion people in 192 countries around the globe, will participate in Earth Day 2012. People of all nationalities and backgrounds will share their appreciation for the planet and demand its protection. Together they will stand united for a sustainable future and call upon individuals, organizations, and governments to do their part. There are many ways to participate from organizing environmental fundraisers, to planting a tree, to taking care to use less water and paying extra attention to how many lights are left on. Spiritual confidence is your anchor in the midst of your busy life. It holds you firm through life’s experiences. During our present time of changes, turbulence and fear – spiritual confidence provides a powerful resource. You become the warrior. You connect with others of like beliefs, reach out to community and become the helping hand. You can see and feel this confidence in those who have embraced their spirituality and walk their path. Love and joy emanate from their depths, from their heart and seems to pour from them. They are very comfortable with who they are and what they have to share. Developing spiritual confidence takes a commitment from and to your higher self. The following are good questions to ask yourself if you desire more confidence in your spiritual life. Do your actions or behaviors follow your beliefs? Are you open – listening for guidance? Do you practice living in love and joy? Are you using your gifts and talents to benefit yourself and others? If you would like to know more about spiritual confidence, come to the class “Creating Your Most Confident Self” on Wednesday, March 7, 2012. Releasing these patterns may improve your ability to enjoy personal growth including the ability to realize the fulfillment of your manifestations, dreams and goals. Do a burn – take the paper outdoors and, in a safe place, burn it. Watch the smoke as it floats to the heavens, releasing your intention. State aloud your appreciation to your God or Higher Self, your Angels, Guides and Totems. Ask them to be with you as you embrace this change. There are many, many other ways to release old patterns. If you would like to know more about this topic Click Here! 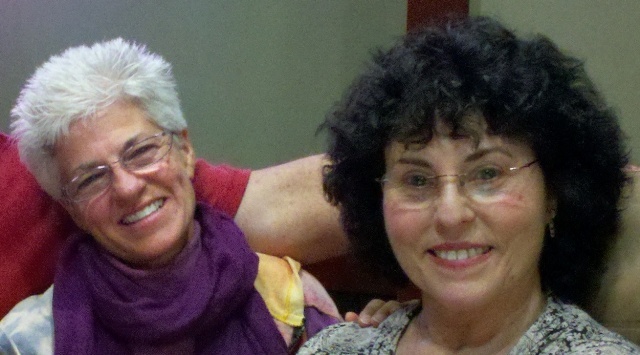 Attend “Releasing Old Patterns” class on Saturday, March 3, 2012 at 1:00 PM! Macmillan Dictionary defines “retrain” as “to learn, or to teach someone, new skills that are needed for a job”. Well, throughout your waking hours you have an inner voice chattering nonstop even though you are not aware of it. This constant stream of conversation may create challenges by distracting and diminishing your ability to be truly “in the present”. Your inner voice may be communicating negative thoughts, preventing you from moving forward and achieving your potential. Does your inner-voice chatter about how unworthy you are, how difficult a task or goal will be and even saying you will not succeed! The good news is that we all have the ability to train this chatter in a positive way which may elevate, encourage and uplift us. Take a walk – “Earth-walking” is a type of focus that involves tracing your steps in a pattern that repeats until you have come to a state of inner peace. The figure eight, the Infinity symbol, is a soothing yet powerful first pattern to try. You may notice your inner voice is unable to keep your interest for long when focusing on walking a pattern. 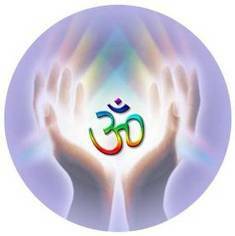 Chanting – Mantras or just singing the song of your soul may give you the power to reach your goals and lift you from the ordinary to a higher level of consciousness. Place your hand or a finger on your forehead and say: “Okay, I hear you. Be quiet!” Then put your hand or finger on your heart and say: “I am listening with my heart right now!” This one is great for those times when you are on the run and want to shift your focus quickly – and it is FUN! Daily affirmations, aromatherapy, meditation or Tai Chi may also work well. By using any of these methods you are training your subconscious mind to focus on the present and be positive. 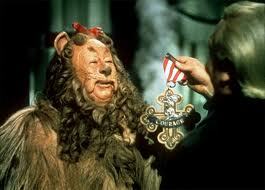 Your inner voice is a wondrous part of who you are. By replacing self-defeating chatter with positive reinforcement the chatter may become supporting self-talk. It may boost your confidence. The more you practice turning your subconscious into your advocate, the greater success you may experience with your goals, manifestations and desires. Three Clues To Check if You Are A Lightworker! feel a sense of time urgency to fulfill your mission before you know that you are here for a higher purpose, or even if you are unsure what it is or how to fulfill it. Everywhere on the planet right now, lightworkers are awakening to faint memories about why they came to earth. They hear an inner calling that can’t be ignored. This call is a reminder that it is now time to stop toying with material dreams, and get to work. 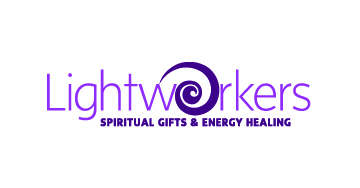 Many lightworkers are discovering innate spiritual gifts, such as psychic communication skills and spiritual healing abilities. These are the gifts that we volunteered to use to heal the earth and her population during the crucial decades surrounding the millennium. Prophecies predicted our coming, and now it is time for us to fulfill our Divine purposes. The world depends upon us!